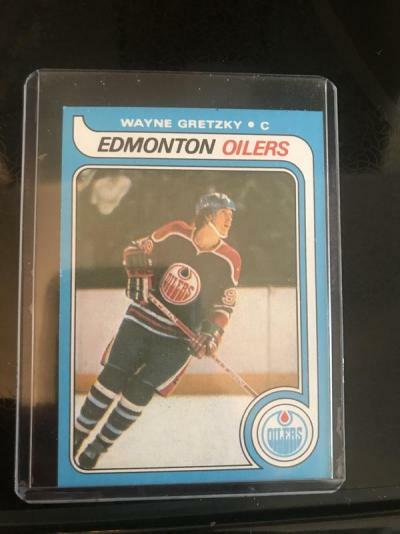 [Hockey] Wayne Gretzky OPC RC (original or reprint) ?! 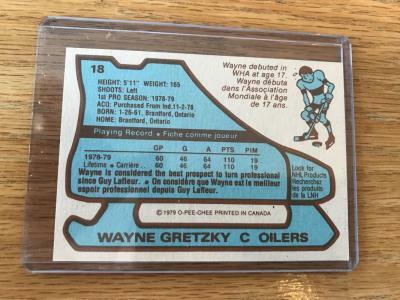 Thread: Wayne Gretzky OPC RC (original or reprint) ?! 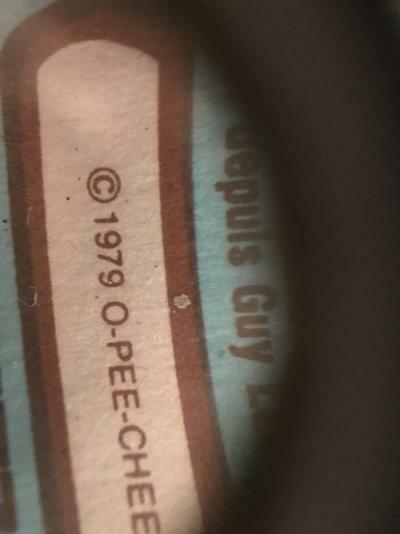 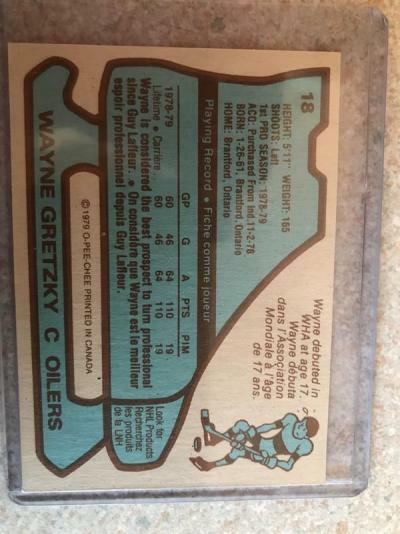 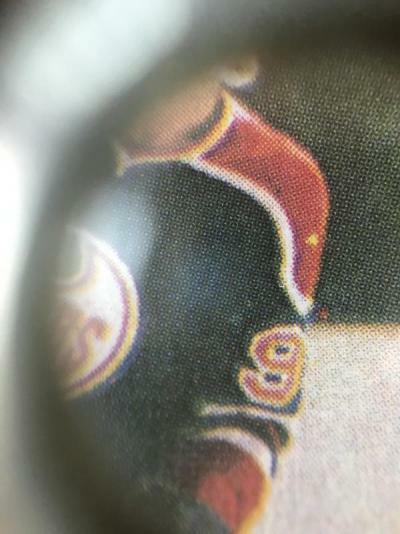 Wayne Gretzky OPC RC (original or reprint) ?! 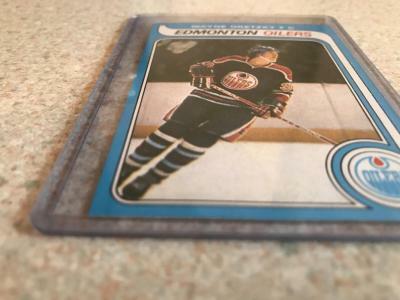 Hi everyone, I just want your opinions on this Gretzky Card, is it a real one, or a reprint ?